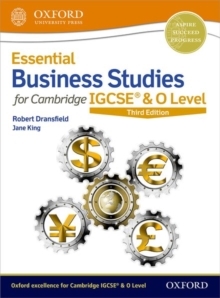 Ensure your EAL learners succeed in Business Studies with a structured approach for the latest IGCSE, IGCSE (9-1) & O Level (0450/0986/7115) syllabuses, for examination from 2020. Written by examiners, the step-by-step approach is fully aligned to the latest Cambridge syllabuses with a comprehensive mapping grid so you can be sure of complete support. 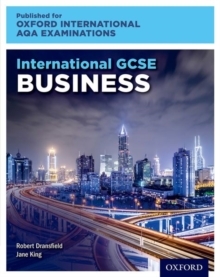 Build assessment achievement with updated exam-style questions and guidance. 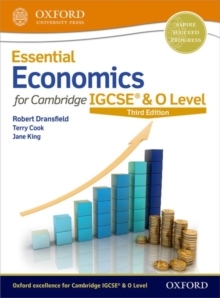 Consolidate understanding with summary questions on every double page. International case studies engage students and link learning to real life. Embed comprehension for your second language learners with topic guidance drawn from the syllabus and specialist vocabulary that is clearly highlighted and explained. 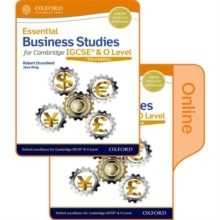 Support learning with interactive tests, exam-style practice and Student Book answers on the accompanying support site.